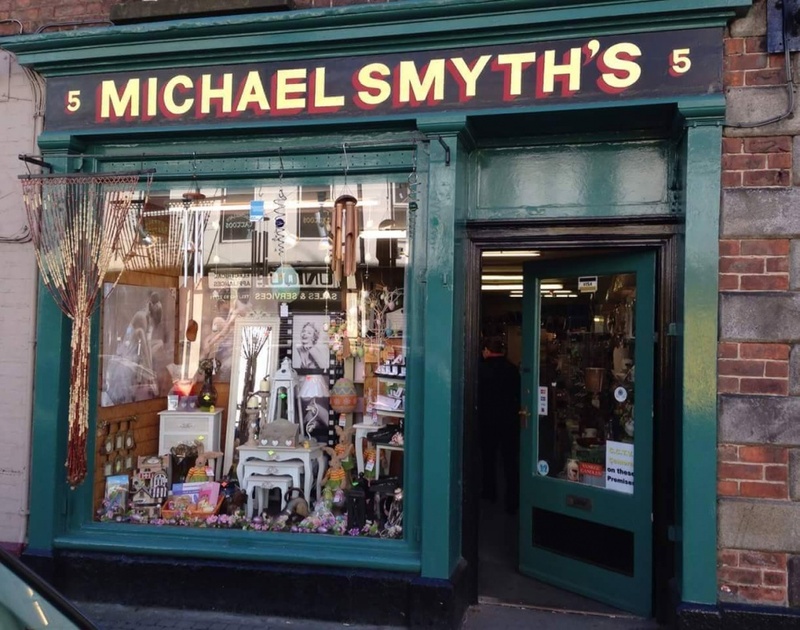 Micheal Smyth’s is a family run business that was established over 36 years ago. 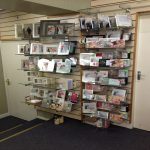 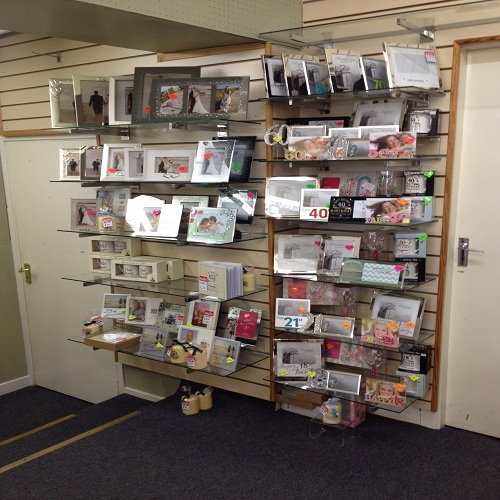 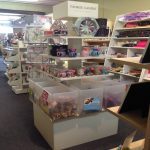 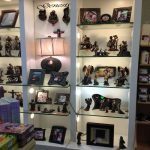 We stock general gift including Yankee Candles, Genesis and Newgrange glass. 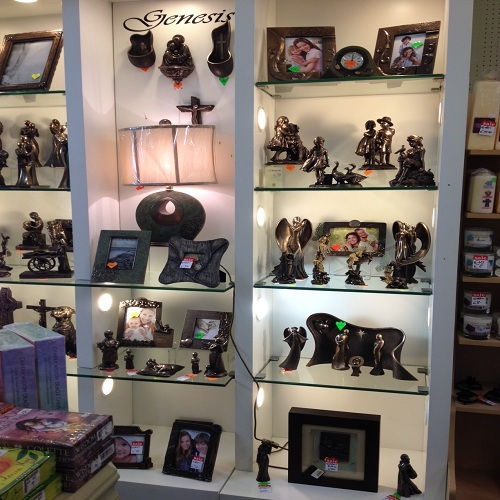 Also a wide variety of Angel Cards books, crystals, Incense and candles.